U Pattaya is located between Jomtien and Bang Saray with absolute beachfront access. 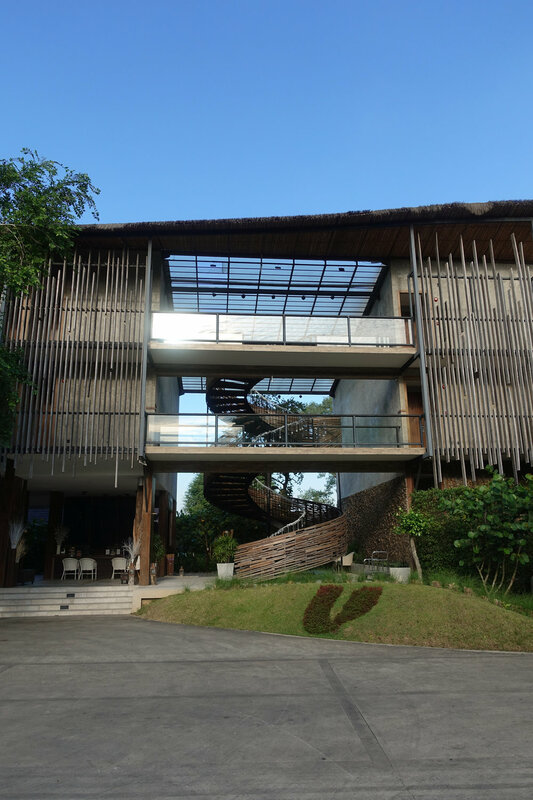 U Pattaya consists of 19 villas and 25 rooms featured spacious space with private pool or whirlpool. 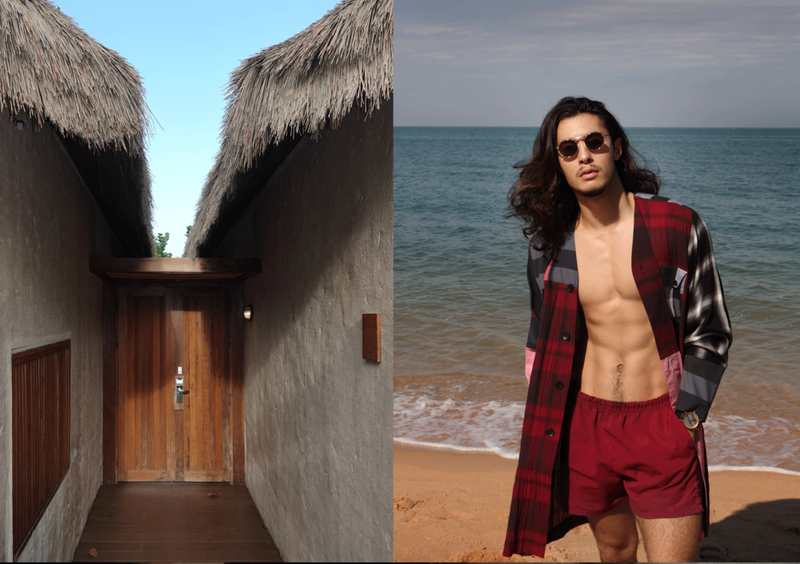 The overall design of the resort is a fisherman village concept using rustic wood and bamboo in the interior design. U Pattaya is suitable for discerning leisure travellers who seek serenity and privacy.